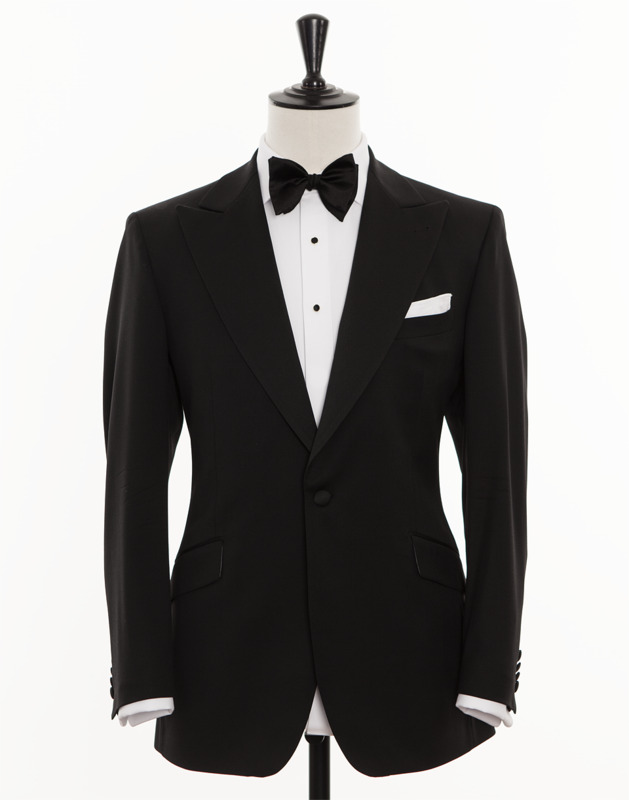 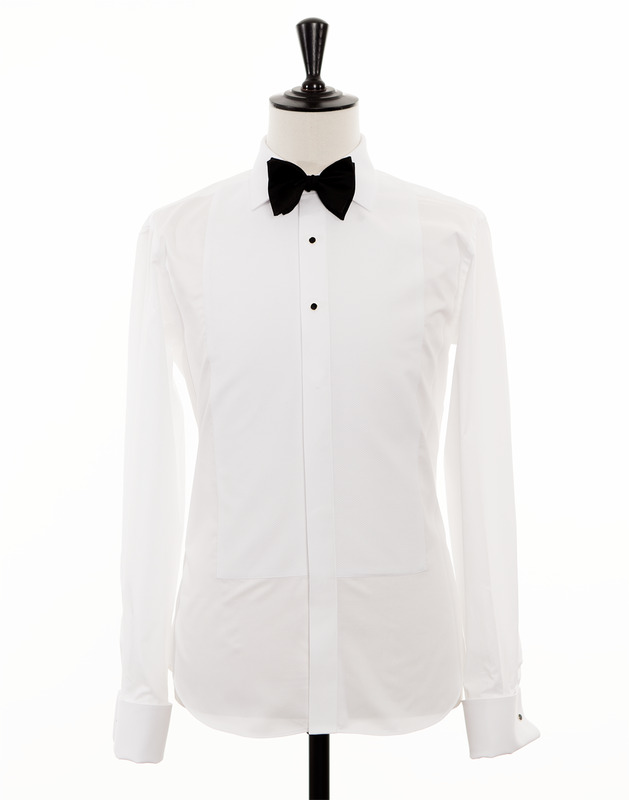 Black tie shirt with collar, breast and French cuffs in marcella piqué fabric, which enhances your formal wears elegance. This black tie shirt is complemented with two removable studs (Not included). 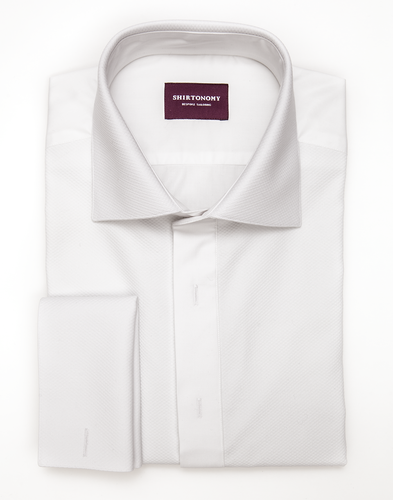 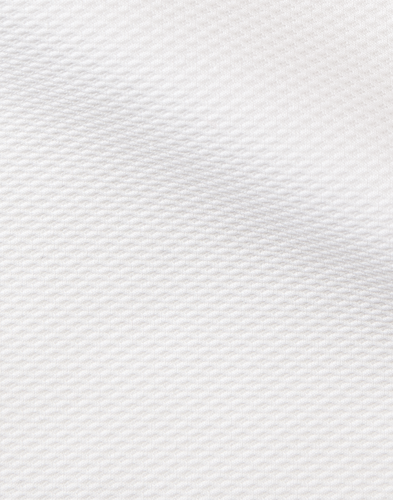 The shirt's other design attributes are: White Twill fabric, Full spread collar, square French cuffs, Nemo buttons in Mother of pearl and back darts for the perfect fit. 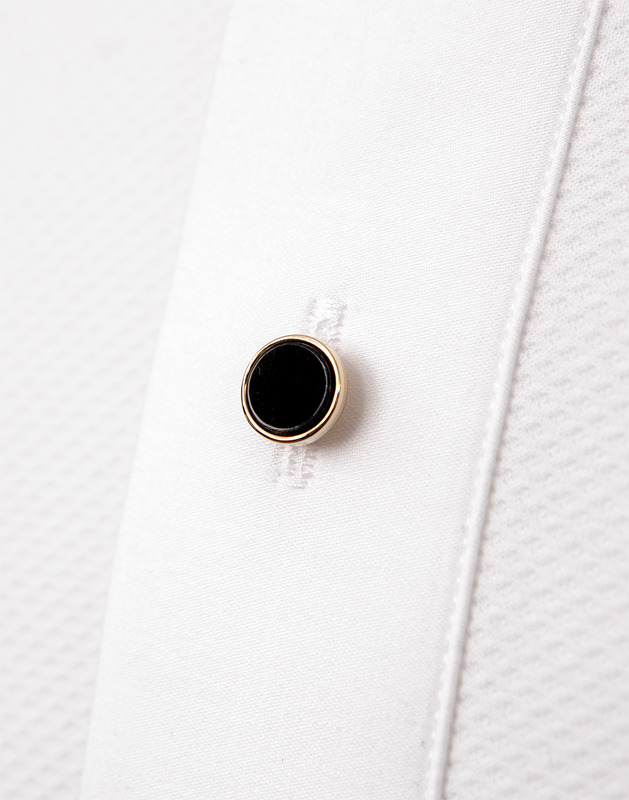 Are you looking for a black tie shirt with a plain front and hidden buttons? 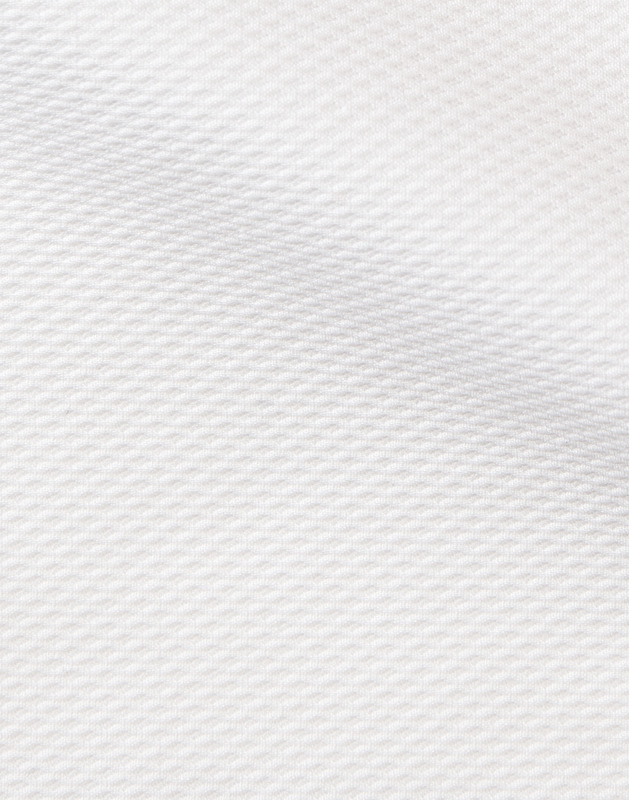 Please check out MARCELLA PLAIN BIB.